Sit back, relax, and enjoy mouth-watering Indian dishes, prepared in the most healthy and hygienic way. In gratifying your taste buds, we do not neglect your health. Our rare culinary art is a combination of traditional cooking methods with our own innovative signature style of preparation. We strive for the best when it comes to making our food delectable to all, whether you are an aficionado of Indian cooking or a casual foodie looking for something new. Behind successful inception and equally impressive running of An Indian Affair stands Gary Bakshi, an inspired chef and entrepreneur. Alongside is his wife, Anu Bakshi, an ever smiling lady with the exact warmth and welcoming aura that any customer would love and appreciate. Gary puts in his 30 long years of experience in the cooking & hotel industry as an expert chef in some of the finest restaurants. Anu has her hands full raising her family, but she still enjoys dropping in every once in a while to interact with the guests. With the help from a group of talented chefs and competent servers, they work as an astounding team. 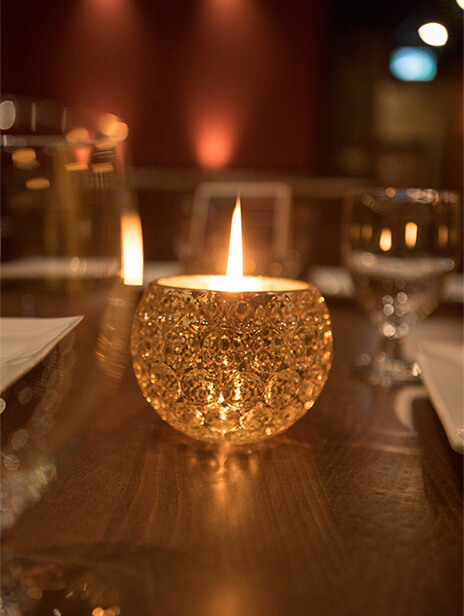 An Indian Affair has been voted as Langley’s #1 Indian Restaurant and serves the most delicious delicacies in a welcoming and relaxing environment. The overall ambiance makes it the best place for exciting your senses. This restaurant becomes one of the most sought after dining destinations, because of its consistency in freshness and authentic taste. We are proud to say, that over the past few years we have reached many goals. Not only have we completely redone our interior design, but we’ve also strengthened our connection with the community. We have taken part in many food festivals and events and we plan to continue to do so. We are very proud of the several awards that we have been presented with. 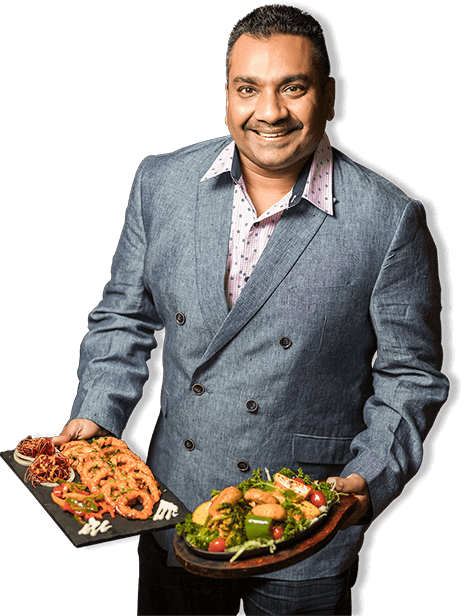 An Indian Affair has been voted the #1 Restaurant in Langley for 3 consecutive years. Every day at An Indian Affair we work together to create an affair to remember.